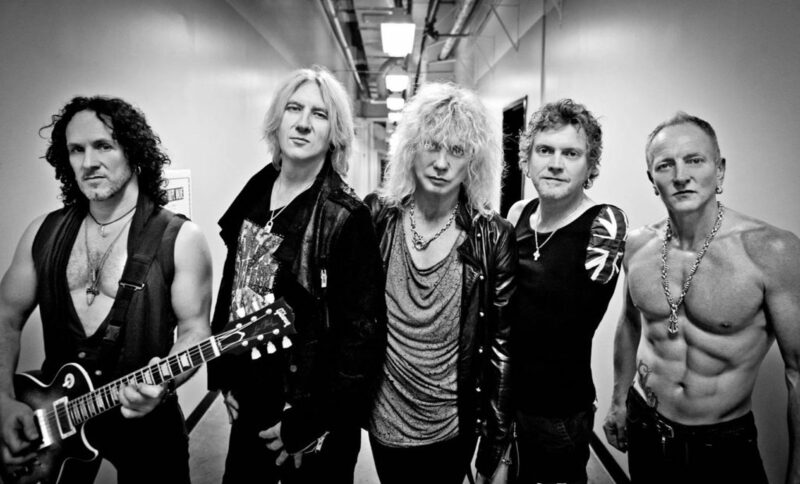 Def Leppard fans will wanna grab their soon-to-be-released career-spanning box set. Beyond their studio albums, you can expect B-sides, rarities and live cuts. The first of four installments is being released June 1, 2018! As you might expect, Volume One will go back to the beginning of the band – and their first four studio albums – 1980’s On Through the Night, 1981’s High ‘n’ Dry, 1983’s Pyromania and 1987’s Hysteria. This set’s bonus material includes early recordings, B-sides and the Live at the LA Forum 1983 concert album. Def Leppard start up a tour with Journey May 21, 2018!